I saw your article in the Roundhouse, as no one has made contact here is mine. I started modelling logging back in the 80's, but not much in the last ten. 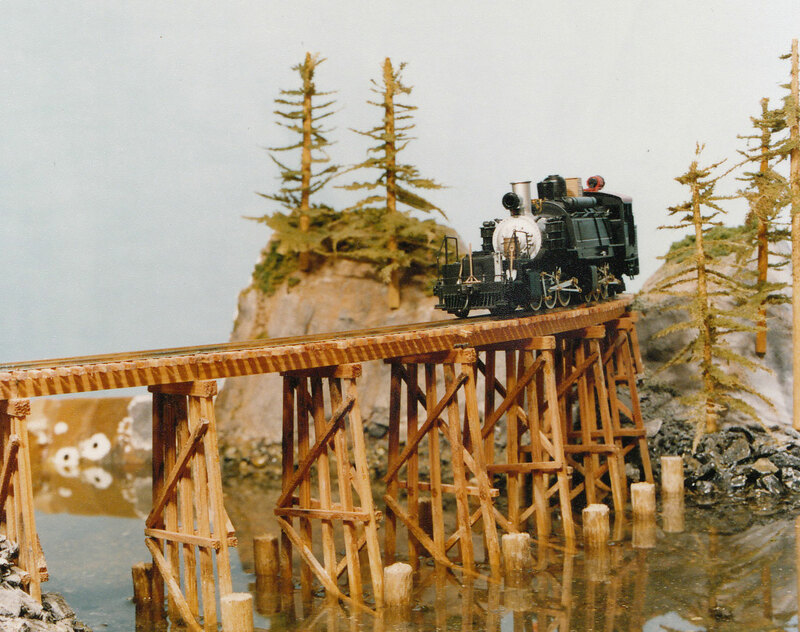 I have a layout built back then, which was exhibited in the South West for over 15 years and once in London. It was in Continental Modeller back in 95. 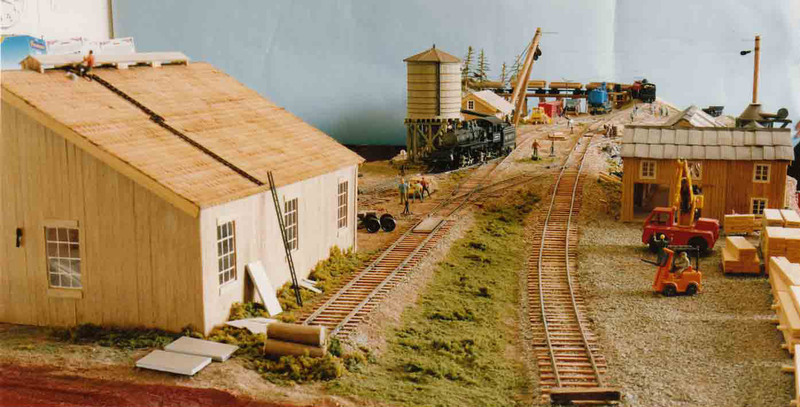 The layout is not very prototypical although the shed was based on a narrow gauge shed at Duncan Vancouver Island and the unloaders from various photos. Track is all hand laid, it runs mostly steam with a couple of diesels and was great fun to run at exhibitions, with real water and operating unloaders, a crowd would gather during unloading.